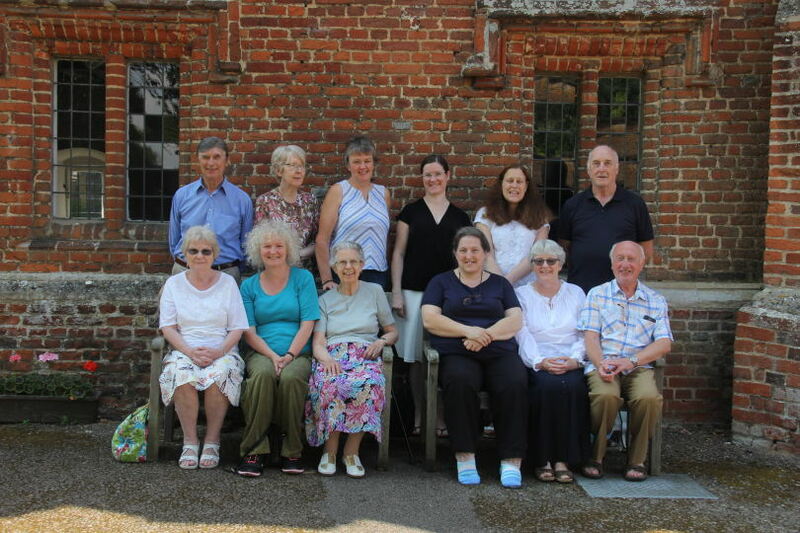 We are groups of lay Catholics in the Nottingham Diocese who are called to live their baptism to the full as members of the world-wide Carmelite family. 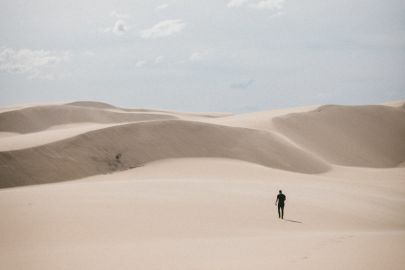 These pages will give you some idea of who we are, how we live and what inspires us in our attempt to be followers of Jesus. 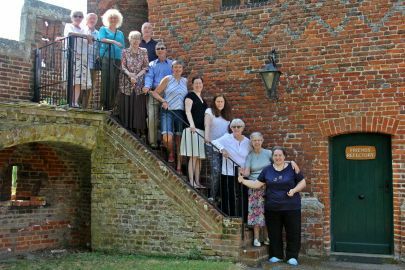 The Nottingham group returned to The Claret Centre at Buckden Towers in the pretty villlage of Buckden near St Neots in July for the annual weekend retreat. We are called to commit ourselves to this way of life, and when we have decided to do so, we make promises to our community. In the Nottingham Diocese there are two closely linked but autonomous communities of Secular Carmelites. 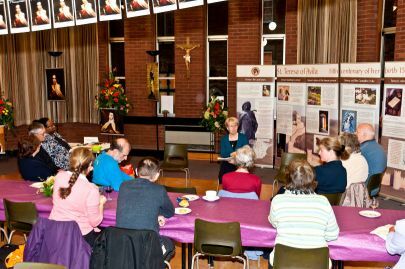 We're run Carmelite Reading groups at Beeston and Bulwell. Why not come and join us?